Marketplaces and prices shown matched UPC number 724627343929 during our search. 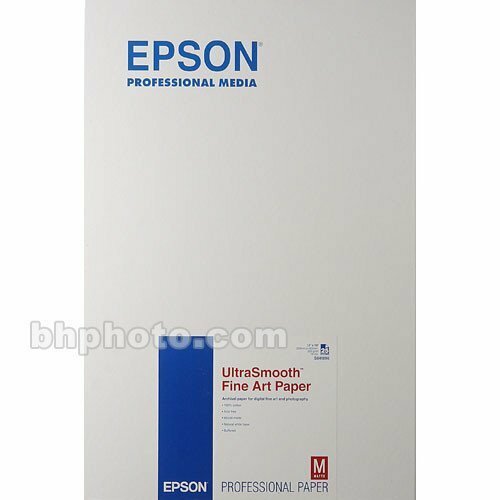 100% Genuine- Computer/Laptop Replacement or Internal partsEPSON S041896Brand: EpsonPart Number: S041896This is a Epson Ultra Smooth Fine 13"x19' S041896 25 Sheets |http://www.carid.com/images/epson/home-and-office-electronics/s041896Note:Please ensure that your original part number matches this exactly, or check with the manufactuer for compatiblity. 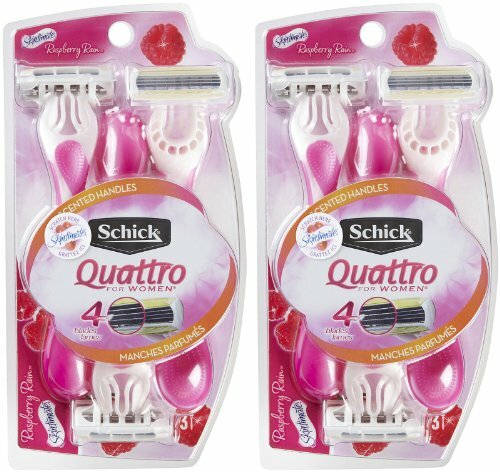 Customers are responsible for compatiblity. 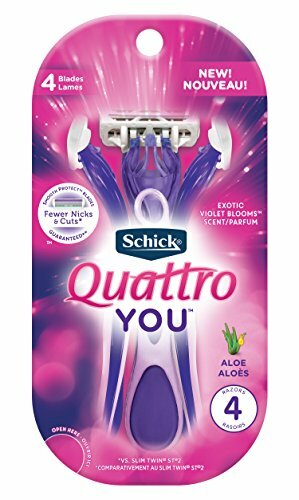 Picture may not match actual product. Please contact Seller for more detailed pictures in the event of an unclear image.This part is guaranteed to be fully functional, original and authentic.Many of these parts and models are old; please contact the individual sellers if more details are needed. 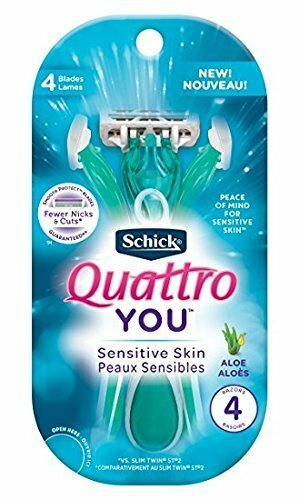 Schick Quattro You, Sensitive Skin, Four Blade, Disposable Razors, 4Ct.